Ideas! Ideas! We need more ideas. If you have been tasked with planning out your company’s content calendar for the entire year. You need to make sure it includes the themes defined in your content marketing strategy, as well as a variety of different types of content. 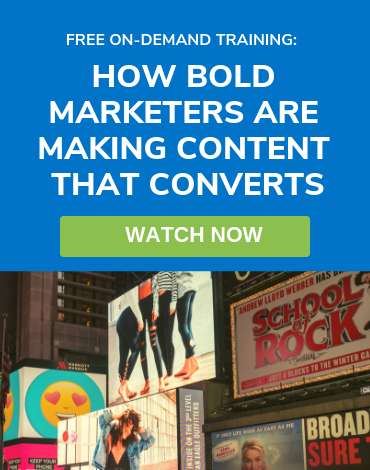 This can be daunting, even for a seasoned content marketing professional. Before you stress yourself out, we’re here to walk you through a process that will (1) provide you with tools that will reduce overwhelm and help you stay on track, and (2) most importantly, create a content calendar that will be well received by your boss and target audiences. The focus of any content calendar should be on the customer. 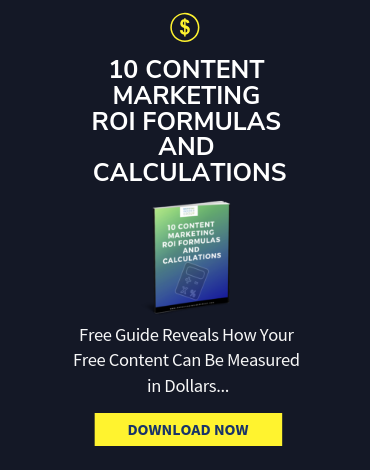 Plenty of free resources already exist that can help you identify keywords, list out topics, and see what customers are researching within your industry. 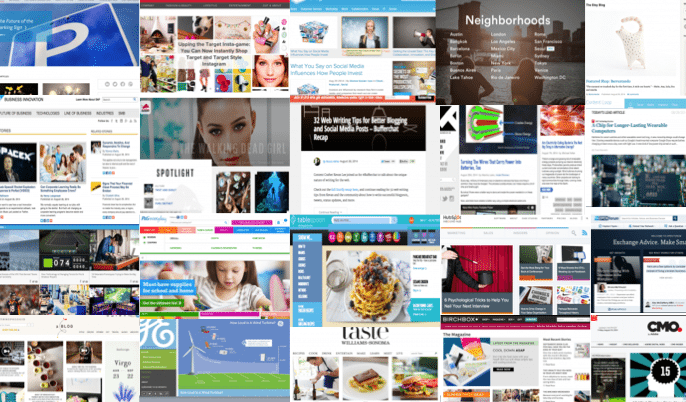 Diversifying the type of content planned (how-to articles, infographics, etc.) 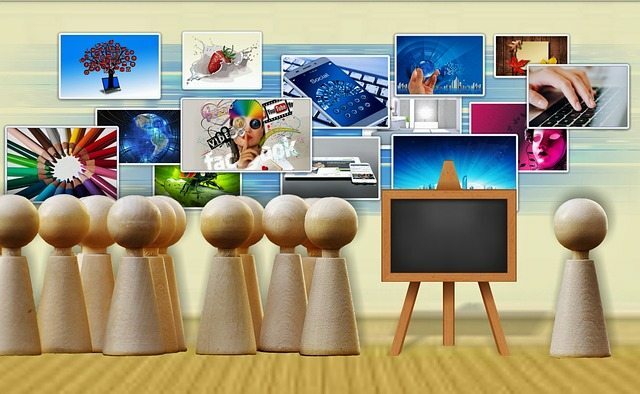 is a key component of a successful content marketing strategy. “Remembering your why” is a popular piece of advice circulating the internet these days. Perhaps it is no more applicable than in content marketing where it’s all about the buyer. In the last decade, the buyer journey has shifted dramatically. Buyers are now self-educating and in complete control of their journey. With access to multiple platforms, they are able to control what information they read, where they read it, and who they share it with. It’s our job as content marketers to create content that resonates with our target audiences. This content can build trust, enabling us to become more product or service specific, with the end goal being that our target audience becoming paying customers. 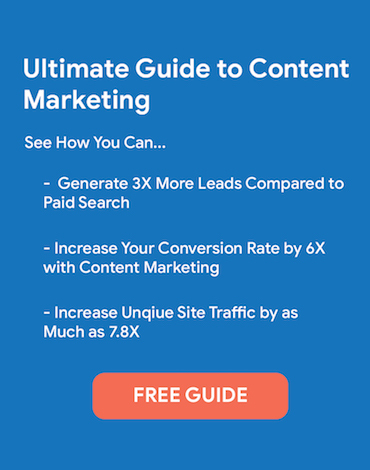 While our ultimate goal is to generate more customers, the content marketing process is more nuanced depending on the maturity of your content marketing campaign and your business goals. An effective content marketing strategy identifies three important phases in a buyer’s journey: Awareness, Consideration, Decision. 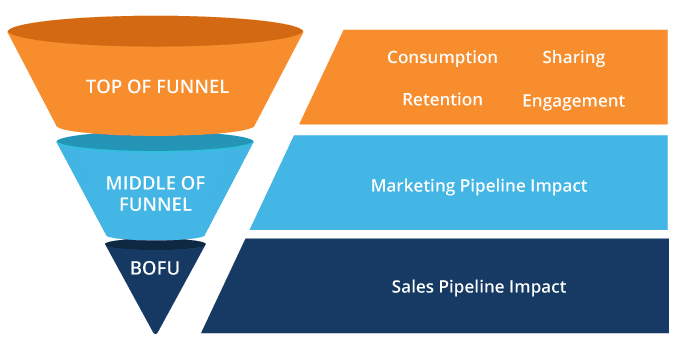 In simpler terms, top, middle and bottom of funnel content. The definitions below should give you a deeper understanding of the three phases:. Top of Funnel (Awareness) – In this phase, the focus is on attracting new customers with relatable, shareable content. We do not mention our specific products at this time, but answer any pain points the customer may have. Middle of Funnel (Consideration) – At this point, the buyer is at least slightly familiar with your brand. They may follow you on social media or subscribe to your newsletter. This is an opportunity to build trust with your target audience and position yourself as a thought leader in your industry. Bottom of Funnel (Decision) – It’s decision making time! At this point, the buyer should be ready to take that final step. This is the place where you should provide product-specific information as you’ve already learned what the customer is looking for and have earned their trust. The most important thing to remember is that the majority of the content you put out must be focused on the top and middle funnels to cultivate trust and credibility with your target audiences. In fact, research indicates that for every one buyer, there are 100 folks looking for answers to questions that trigger a buyer journey. You have your “why” (aka the customer). Your goals have been identified. 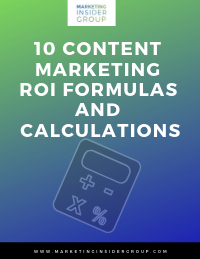 For example, a new content marketing campaign calendar would consist of mostly top of funnel content: infographics, articles, news, and social posts. In order to identify the right content topics, the first step we take is to generate a list of questions and topics that we know are already being asked in our industry. Topics and questions can be sourced internally by asking a sales representative and looking at past campaign analytics. Testimonials are another resource to consider repurposing for new content. You can also simply use the internet to consult a variety of resources so you don’t have to come up with it all on your own. 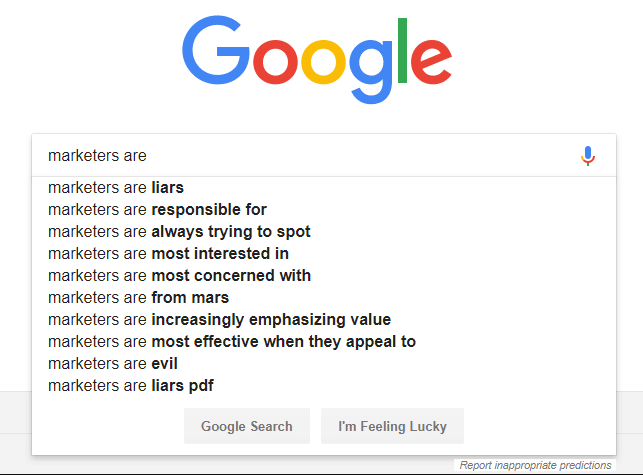 Google: This may seem like an intuitive answer but Google autofill gives us clues into what people are searching for given any topic based on the number of searches already performed. You can (and should) enter the personas you are targeting and any keywords relevant to your strategy. For example, I love to type in “marketers are,” “marketers will,” or “marketers should.” This gives you a good sense for what your target audience is thinking when they search. The final step is to look at the news around each persona and keyword on the “news” tab. Google Trends: This allows you to see the popularity of top search inquiries over time. It is often a great starting point for determining relevant keywords and their relative volume to each other. 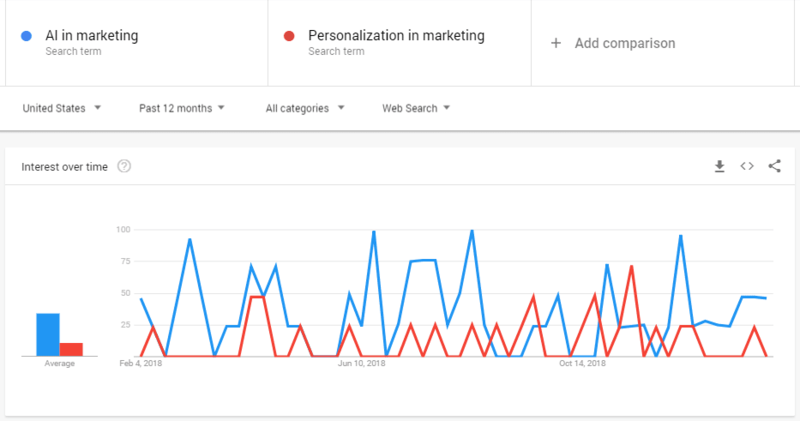 Is AI in Marketing more important than Personalization in Marketing? Google Trends will tell you. AnswerThePublic: With a memorable home page experience, Answer The Public is another valuable, free resource to content marketers. 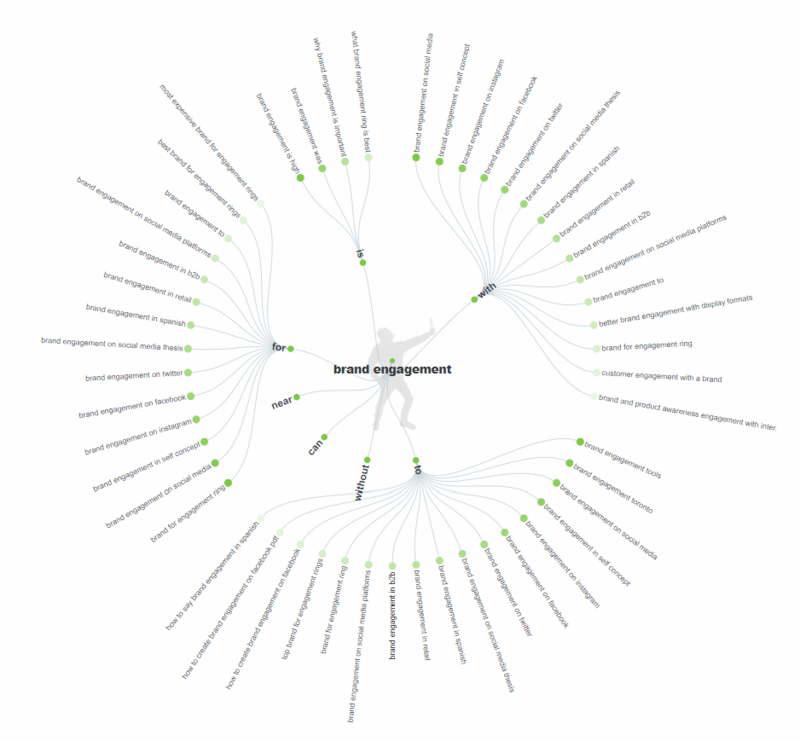 It scrapes Google to identify, categorize and visualize the questions people ask around a keyword. You can remove certain inquires if they are not relevant to your campaign and download your results as a CSV file. This one tool could provide you with enough content to fill a calendar. 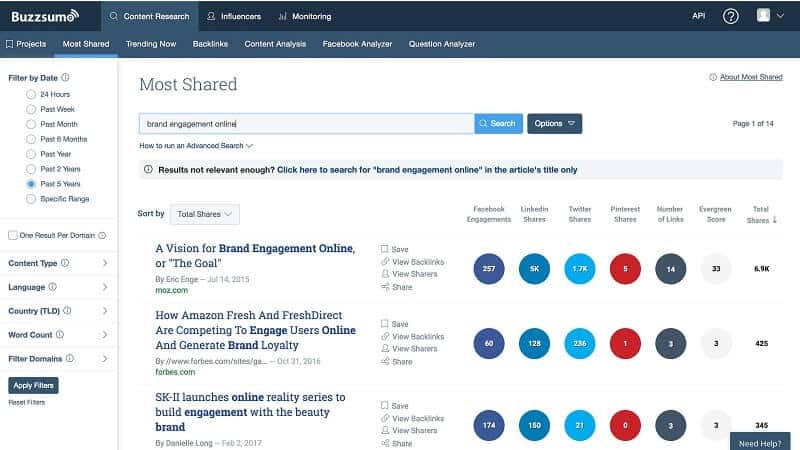 BuzzSumo: Allowing you to search for the most socially engaged content for any site or keyword, this tool provides content marketers a way to not only plan their content calendars but see what worked well for their competitors. It does require a license after a certain number of searches, so plan your usage accordingly. Once your content topics have been identified, the next step is to determine what types of content fit best with each topic. As we mentioned earlier, the buyer’s journey determines what types of content work well for each step and appeals to the target audience. Some may prefer infographics over articles while others may want to listen to a podcast instead. 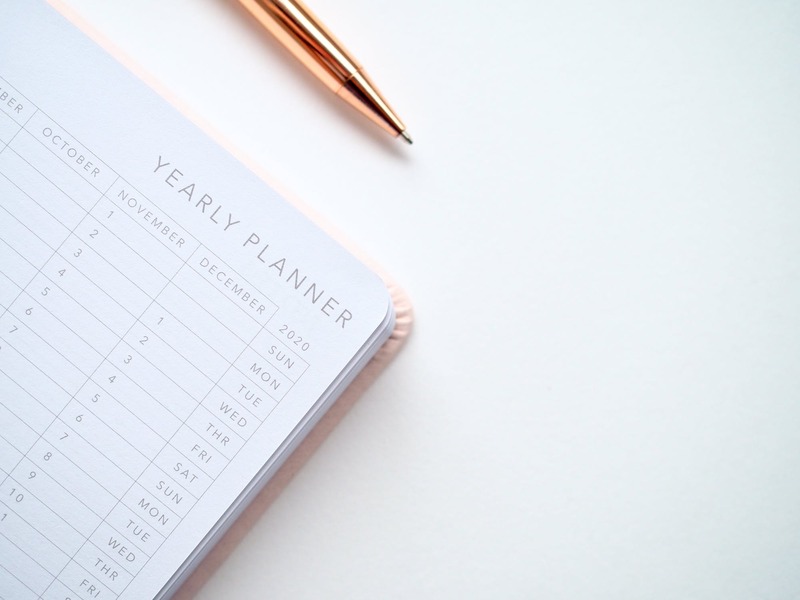 Once you have identified the key topics and types of content to use, it’s time to focus on the timeline and key components of your 2019 content calendar. When planning a year-long content calendar, the most important components to include are the topic, working headline, the type of content, keywords, a call-to-action and deadlines. For larger teams, this should also include a list of responsibilities (i.e. writer, editor, graphic designer, etc). Depending on your volume, you can break this down by week, month, or topic. Your calendar can also include which social media platforms you will use to distribute your content and if any paid promotion will be used. 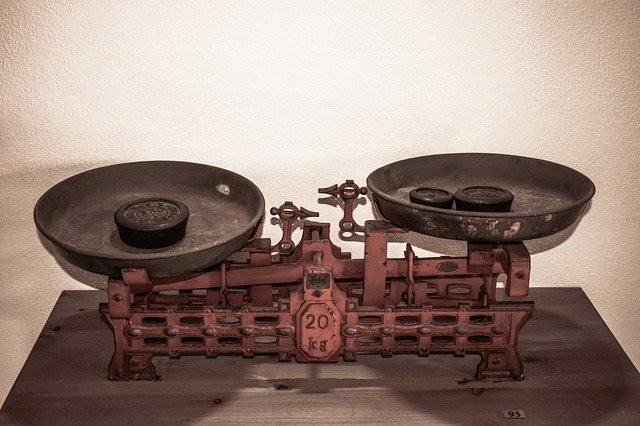 One of the keys to success in content marketing is consistency. You should aim for at least 1-2 posts on your blog per week. As recently as October 2018, this was still one of the biggest problems for content marketers with 57% identifying consistency as an issue. While the volume you are able to produce depends on available resources, identifying deadlines for the first draft, copy edit, and to-be-published date help set up a framework for you and your team. Time permitting, the list of topics and keywords also help teams work ahead if possible. At Marketing Insider Group, we plan our content based on our company goals. The majority of our work is based on our top priority with secondary goals filling in the gaps. What’s Next for Your Content Calendar? Once you have filled out your 2019 content calendar, take a moment to congratulate yourself! You have put in the time to research and plan an effective year-long strategy. Now it’s time to start the content creation process. As someone who has been in the content marketing field for years, I’m empathetic to the everyday pressures you face. If there’s a way my team and I can help you, please contact us today!